Recently I celebrated my first anniversary as a vegan, and naturally I’ve been excited for my another vegan Christmas! 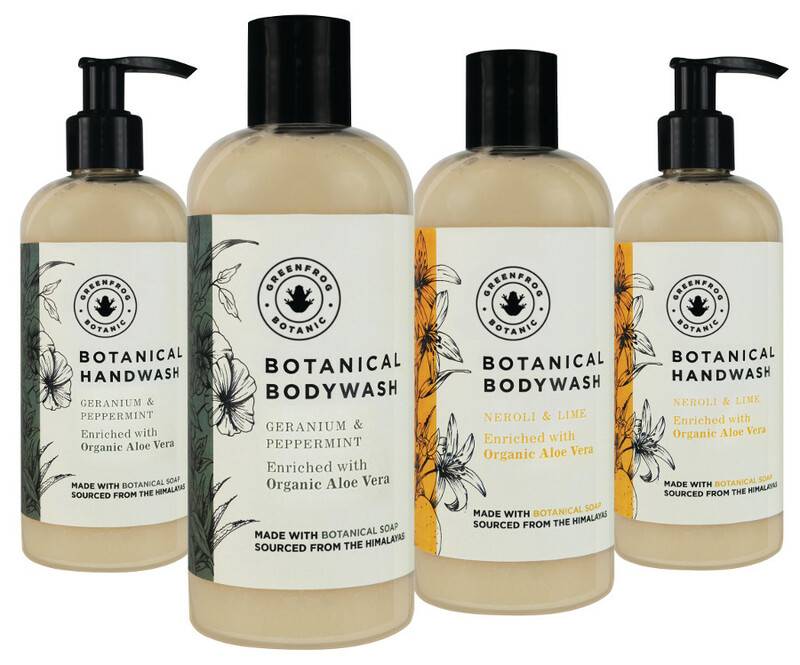 I thought I’d put together a fabulous Vegan Christmas Gift Guide to share some of the gorgeous products made by ethical and vegan brands. Whilst Christmas is a lovely time of year, it is also a time when there is a huge amount of mindless consumption and wastage. I wanted to find products from companies who give back and consciously limit their impact on the environment. 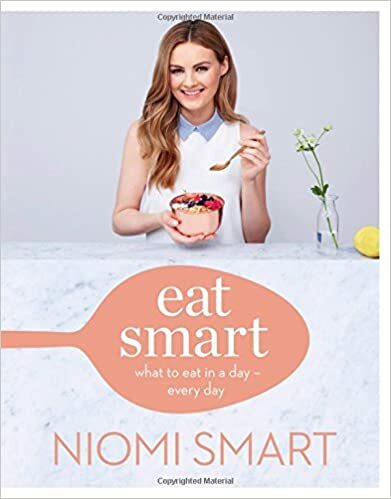 There are loads of amazing products out there, and as a results of researching for this post I now have a huge wish list for Christmas!! Matt & Nat do the most gorgeous ethical vegan handbags and accessories. 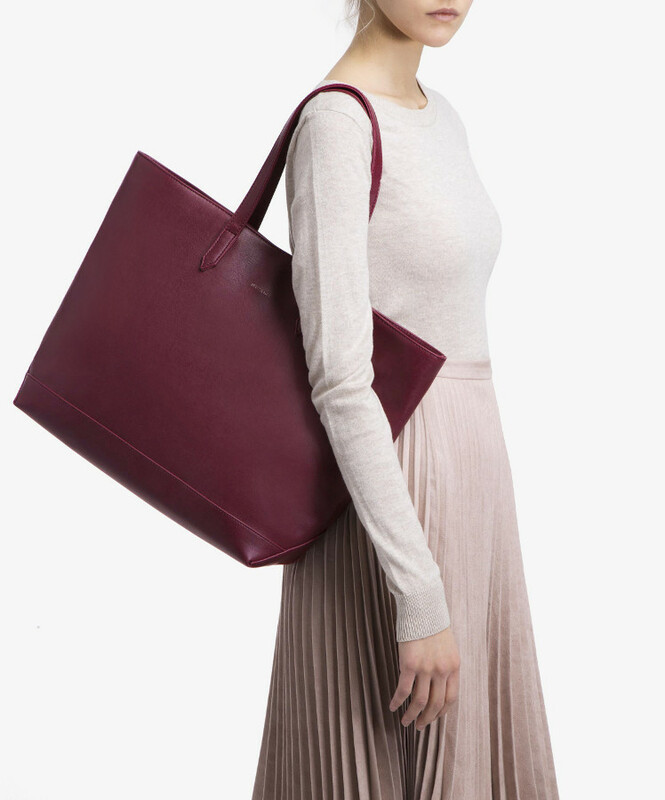 The plum tote below is a gorgeous Winter colour, and is big enough to fit in your laptop and yoga kit! 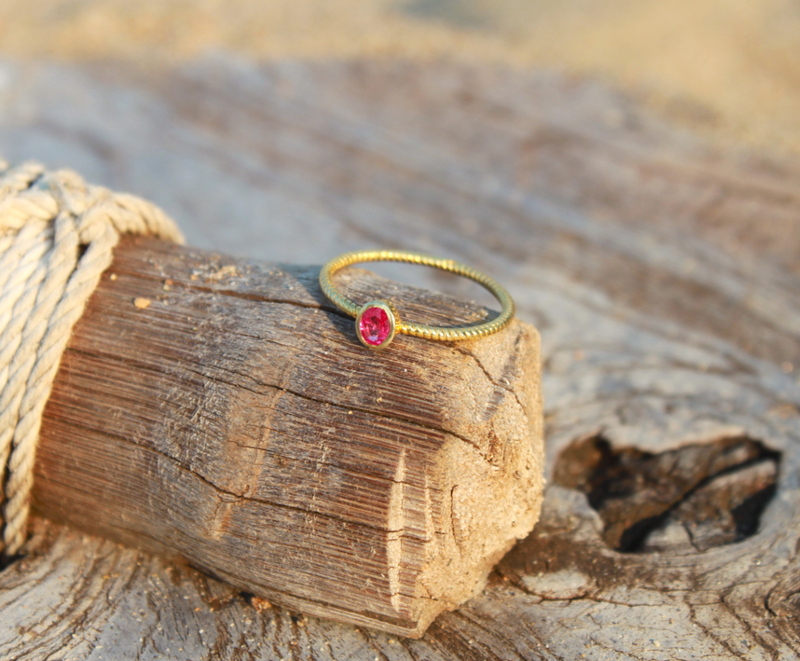 It’s often hard to find jewellery that is ethical made with responsibly sourced materials. This twisted gold ring is handmade in Rajasthan in India, using traditional techniques passed down by expert jewellers. So these incredibly delicious bites from Livia’s Kitchen are a healthier, more scrumptious version of Terry’s Chocolate Orange. You can also get these bits in plain millionaire shortbread version, and also in little bars. They are divine, I can’t recommend them enough. 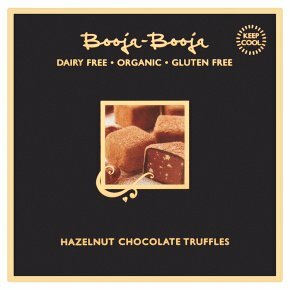 Be warned, you’ll eat them all in one sitting! One of my favourite new brands are Hey!Holla who do an awesome range of ethically made gym and loungewear. The quality is amazing, and there are lots of different designs to choose from! All Vegan’s love to cook right….? 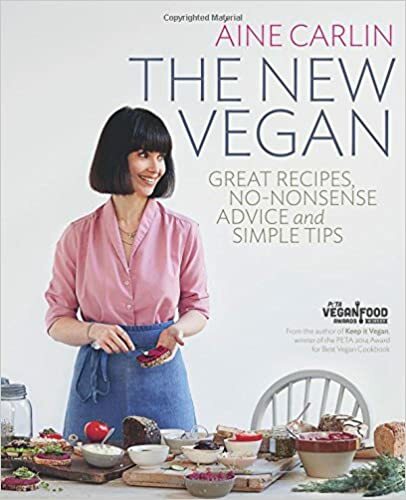 No Vegan Christmas gift guide would be complete without some of the awesome cookbooks that launch just in time for the silly season! 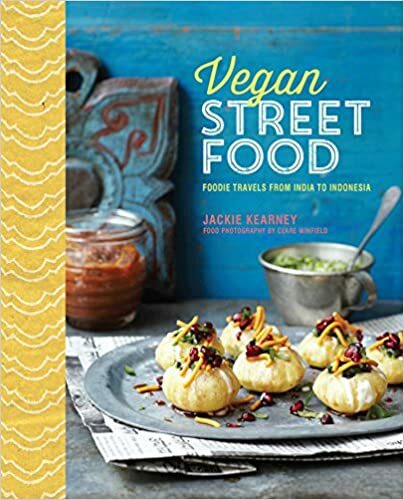 For those Vegan’s who love to travel and explore worldly cuisines, this Indonesian cookbook is bound to please..
We all know that gym bunnies and ‘new year’s resolutioners’ love to workout in style! What’s more important than the water that you drink? Gym bunnies and health nuts alike will love this BPA-free water bottle that features an alkalising core full of minerals that purify the water and add essential compounds. Stay hydrated! 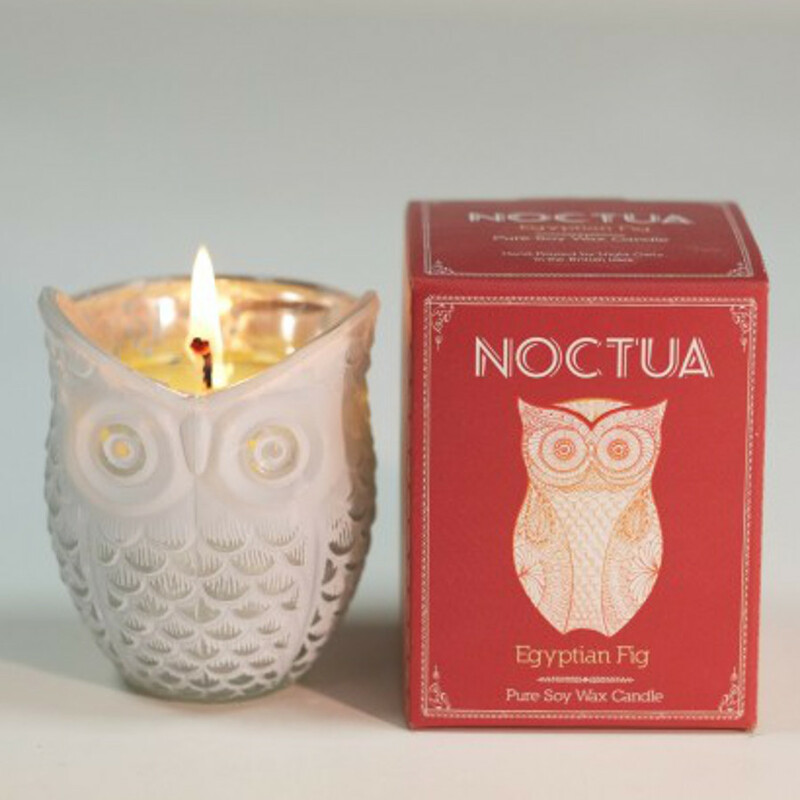 Stocking fillers or a cute gift to pop into a Christmas card for your best friend! 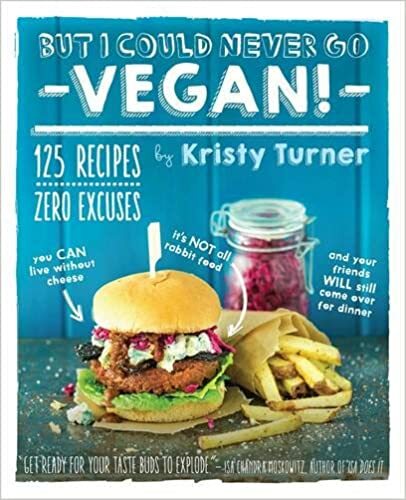 I hope you’ve found my Vegan Christmas Gift Guide useful! Here’s hoping that your loved ones enjoy their gifts, and more importantly enjoy the time spent with you!